This package is perfect for golf groups looking for a one-of-a-kind experience including golfing on our Arnold Palmer Signature Golf Course, hand-crafted meals by our skilled chefs and a luxury stay in our ten bedroom home. 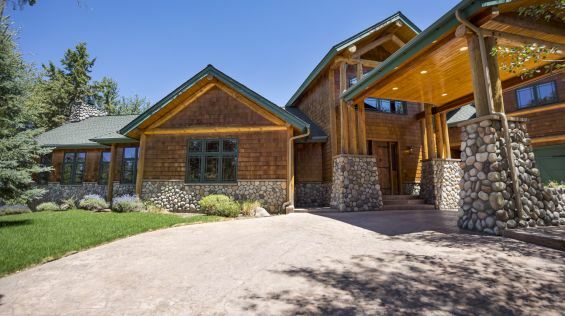 The home is located on a secluded lot atop one of Running Y’s ridges offering private views of Klamath Lake while surrounded by tall ponderosa pine trees. The house is equipped with nine bedrooms, six bathrooms and a separate apartment unit that is available above the garage. 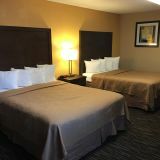 Amenities include; kitchenware stocked for 20 people, parking for five vehicles, fully furnished, expansive outdoor patio with two barbeques, a living room with a gas fireplace, dining room table with seating for 15 people and a breakfast nook. To book this package please contact 541.850.5500. 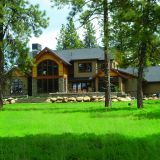 This beautiful log home sits atop a secluded ridge surrounded by towering pine trees and sweeping private views of Klamath Lake. This home has nine bedrooms, six bathrooms and a separate apartment unit that is available above the garage. This beautiful log home sits atop a secluded ridge surrounded by towering pine trees and sweeping private views of Klamath Lake. This home has nine bedrooms, six bathrooms and a separate apartment unit that is available above the garage. Delight in a catered breakfast each morning delivered by Running Y Catering To-Go. Indulge in a plated dinner prepared in the ten-bedroom home by a Running Y Chef (non-alcoholic drinks are included). Delight in a catered breakfast each morning delivered by Running Y Catering To-Go. Eat on the go with two boxed lunches on your second and third day. Indulge in a plated dinner prepared in the ten-bedroom home by a Running Y Chef (non-alcoholic drinks are included).